What a huge month! There were some truly enormous events this month. None bigger than the Biaggio Signorelli Foundation Ball for Mesothelioma. It was the biggest sit down charity dinner in Australia with 2500 guests!! 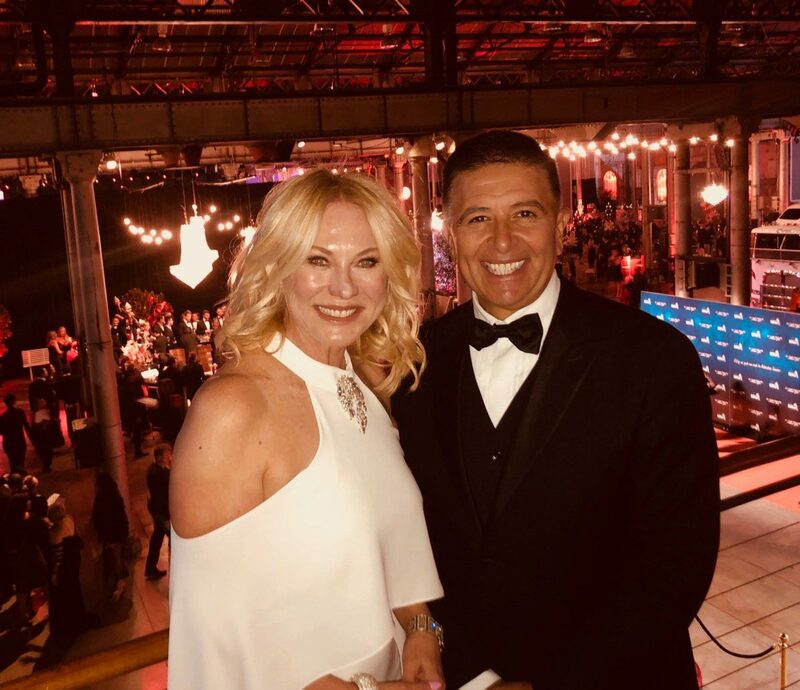 Kerri-Anne Kennerley and I were the hosts and the guest list included the Premier of NSW and everyone!!! It’s a tremendous legacy to Biaggio who died of asbestos disease a decade ago. 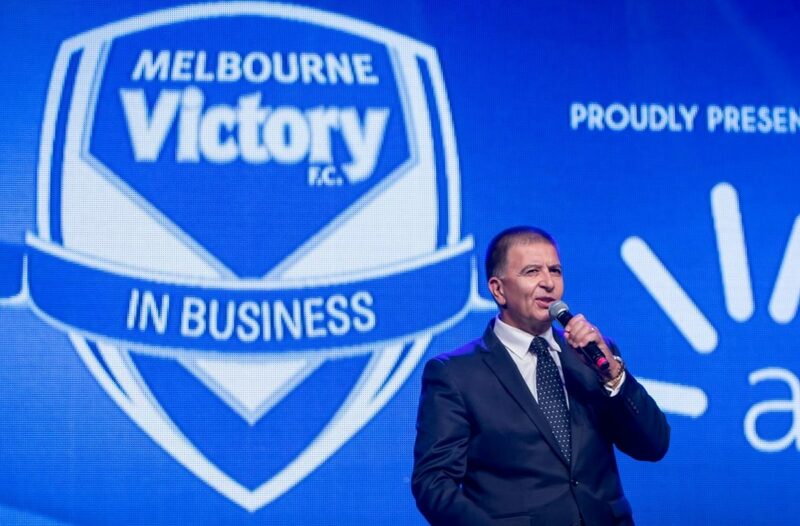 I spoke at the Melbourne Victory Grand Final lunch a superb event at the Crown Palladium in Melbourne. This football club is the clear leader in sports hospitality and business integration. 1400 people attended. I challenge any NRL or AFL club in Australia to do beat that! Also spoke at the Scots College Sports 125th lunch with the hilarious Steven Bradbury, a 600 strong event at Randwick Racecourse. There were gigs for the Heyday Groups 40th Anniversary, The Hotels Have Hearts Foundation, The Villa Nova College Sports lunch, The Compassion Ball, and I hosted the Sydney Breast Cancer Foundation Rugby lunch at the Sydney Hilton for the 6th time. This is an excellent event attended by 600 people in the Sydney CBD that is well run and highly profitable. There was another Humpty Dumpty event, the Balmoral Burn Dinner on the eve of the Burn. 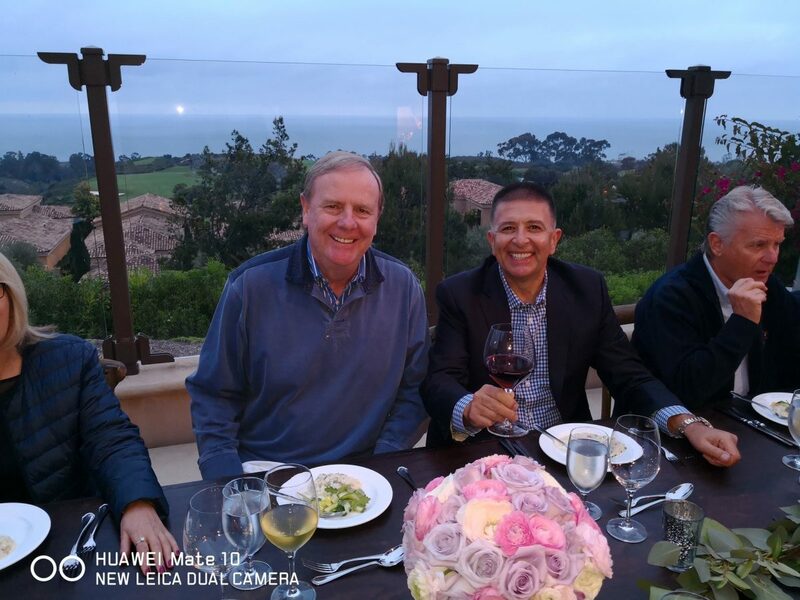 Fantastic dinner, and a very big Burn – $2.7 million raised!! Without doubt the highlight of the month was the NARTA Disruptors Seminar in Newport California. I love hosting and entertaining at these multi day events and this was one of the very best. What an array of speakers! 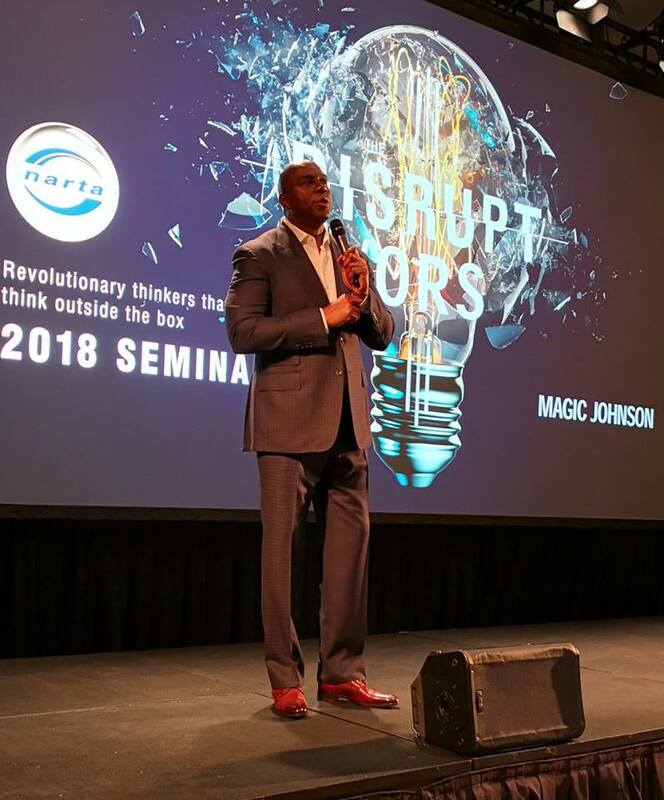 Former Treasurer Peter Costello, Facebook investor and digital guru Gary Vaynerchuk, U.S. basketball coaching legend John Calipari, and the one and only Magic Johnson, who absolutely bought the house down on the final day. 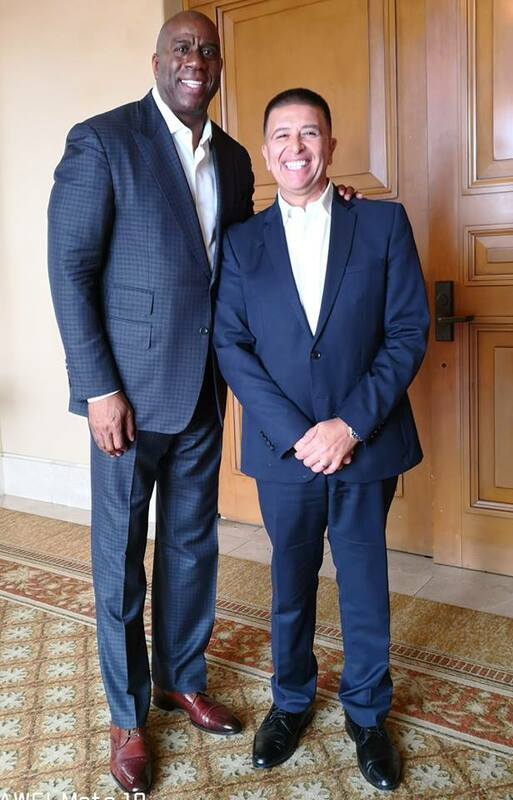 What a fantastic 6 days we had in Southern California, including some memorable dinners, great people, and loads of incredible shopping! My wife would be proud!